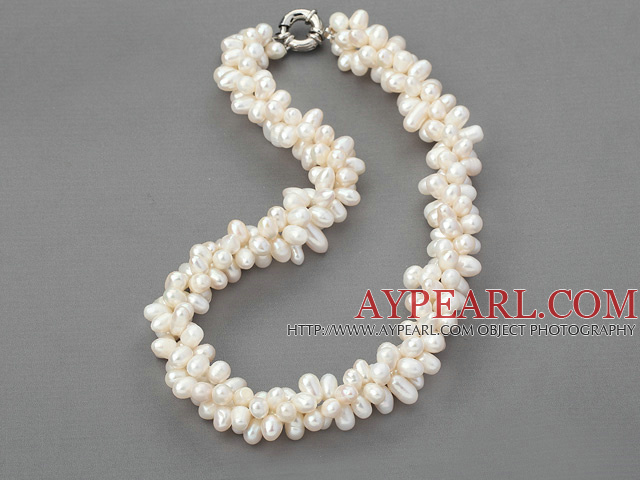 We can supply 3 strand natural white 6-7mm drilled pearl necklace with moonlight clasp with comparable price. 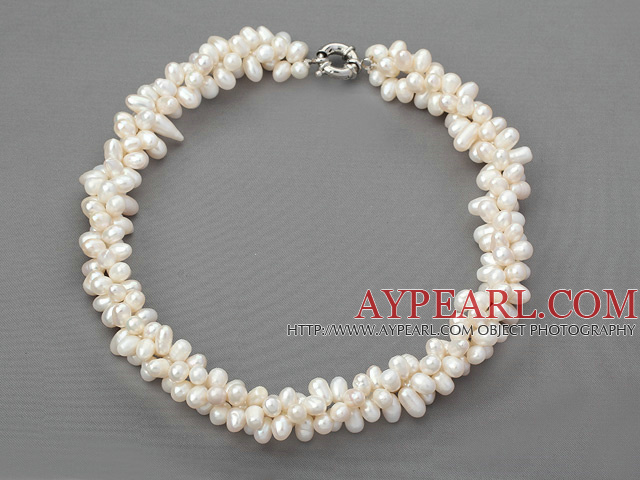 Welcome to wholesale 3 strand natural white 6-7mm drilled pearl necklace with moonlight clasp from Aypearl.com!!! 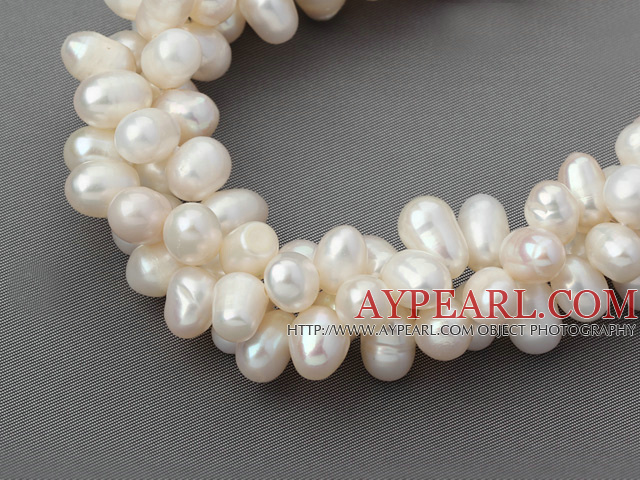 See other " 6-7mm " items. See other " drilled " items.